This study will dive deep into these categories, identifying the top locations that experienced the most supply or demand increase, along with the reasons behind them based on data gathered independently by Lamudi and ColIiers Philippines covering the given period. The Demand section was based on three indicators: Leads, Sessions, and Pageviews. Page views are the total number of page visits. However, they are not unique views but an aggregate of all visits. Sessions are the number of times spent by a user in searching for a property. There can be multiple page views within each session. A Lead, on the other hand, refers to a property seeker that has made a query, which, may later on be converted into a sale. October registered as the best performing month across all categories measured by the three indicators. Overall numbers in all categories, however, declined in December. The Apartment category had the highest percentage of pageviews, sessions and leads for the fourth quarter. In last place was the House category. It is a shift worth noting as the house category generated the most interest in all three indicators in the prior quarter. The study’s Supply section, on the other hand, will give a brief overview of the residential real estate trends for the fourth quarter of 2018. It will also discuss the general outlook of the residential sector for the entire year and a few points on the condominiums market in particular. Data on the estimated number of condominium units currently available in the country will also be provided. 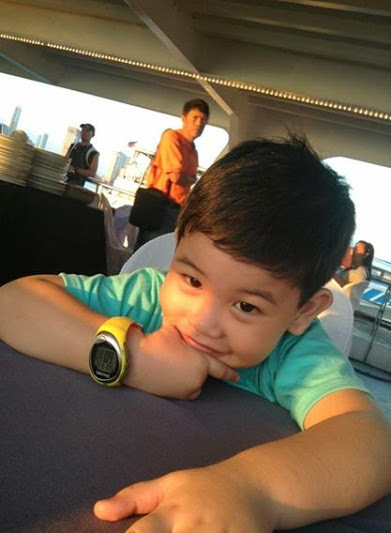 This could give an insight on how difficult it is to meet the housing shortage despite the earnest efforts of private developers and the government, as well as show the current concentration of condominium projects in Metro Manila. According to Lamudi’s exclusive data, from October to December 2018, the country saw the overall supply of its residential real estate properties take a slight dip to 7.45 percent. It was on a steady rise all throughout the year, beginning from a low of 1.72 percent in the first quarter. 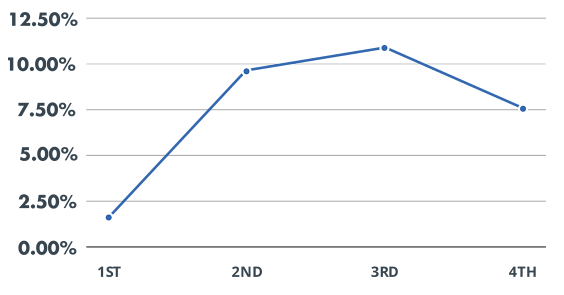 This jumped to 9.80 percent from April to June before peaking at 10.92 percent from July to September. 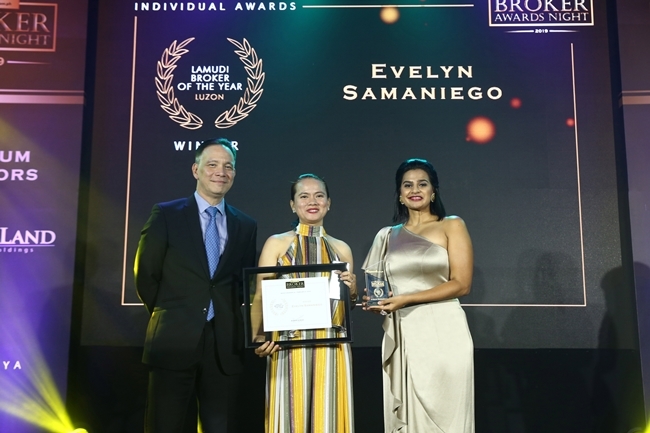 Lamudi recently recognized outstanding real estate professionals and brokerage companies at the third annual Lamudi Broker Awards Night held last February 21, 2019 at Makati Shangri-La. The Lamudi Brokers Awards is an evening of recognition of the real estate professionals who have demonstrated skilled achievement, superior leadership, high moral character, and professional behavior as chosen among the clientele of the Philippines’ number one real estate platform. Casa Mira South by Cebu Landmasters, Inc. won Best House in Visayas and Mindanao. 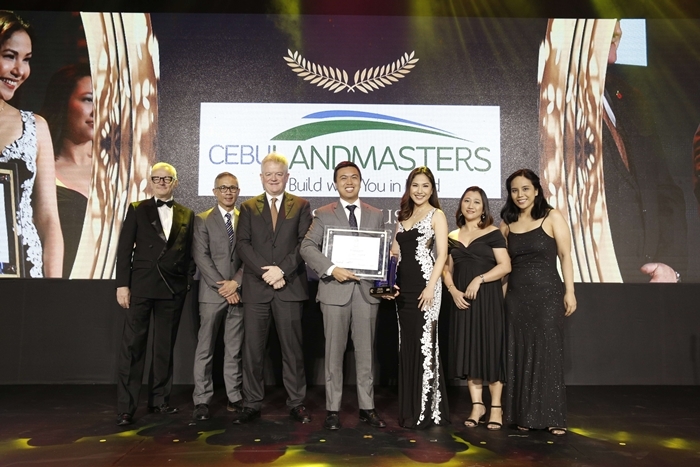 Jose Franco B. Soberano, Executive Vice President and Chief Operating Officer received the award for Cebu Landmasters, Inc. The award was presented by (L-R) Lars Wittig, Country Manager of Regus; Christopher Lopez, Chief Commercial Officer of eCompare mo; Chris Nelson, Chairman of the British Chamber of Commerce in the Philippines; Cristina Romero, Lamudi Head of Account Management; and Aina Cruz, Lamudi Head of Brand. 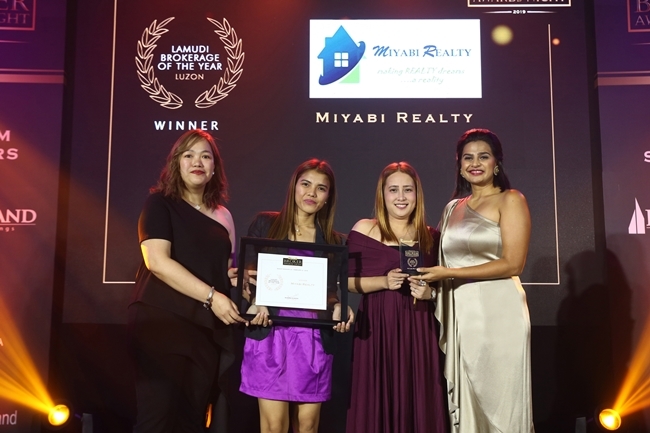 Lamudi, the Philippines’ leading online real estate platform, recently hosted The Outlook 2018 gala dinner and awards presentation at the Makati Shangri-La last November 15, 2018. In its second year, The Outlook 2018, co-presented by Philippine Daily Inquirer Property, once again recognized the best real estate developers and projects in the past year. Budget Secretary Benjamin Diokno delivered the evening’s first keynote, highlighting the country’s sound economic fundamentals and sustained investment grade rating. Meanwhile, Bangko Sentral ng Pilipinas Deputy Governor Diwa Guinigundo shone the spotlight on real estate as a key driver of economic growth–underscoring that the industry is far from overheating and that the central bank sees no evidence of asset price bubbles. 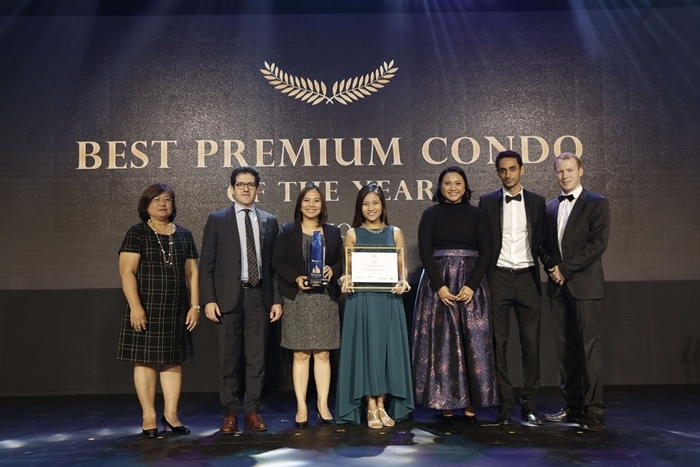 Avida Towers Asten by Avida Land Corporation won Best Premium Condo in Luzon for Trust & Reputation. Tess Tatco, Marketing Head and Yani Manuel, Marketing Manager received the award. The award was presented by (L-R) Angie de Silva, AVP for Foreclosed Properties, SSS; Leonardo Bruge, Deputy Director of ICCPI; Frances Nunag, The Outlook Director; Gilles Hage, Vice President for Commercial of Lamudi; and Michael Mccullough, Managing Director of KMC Savills.